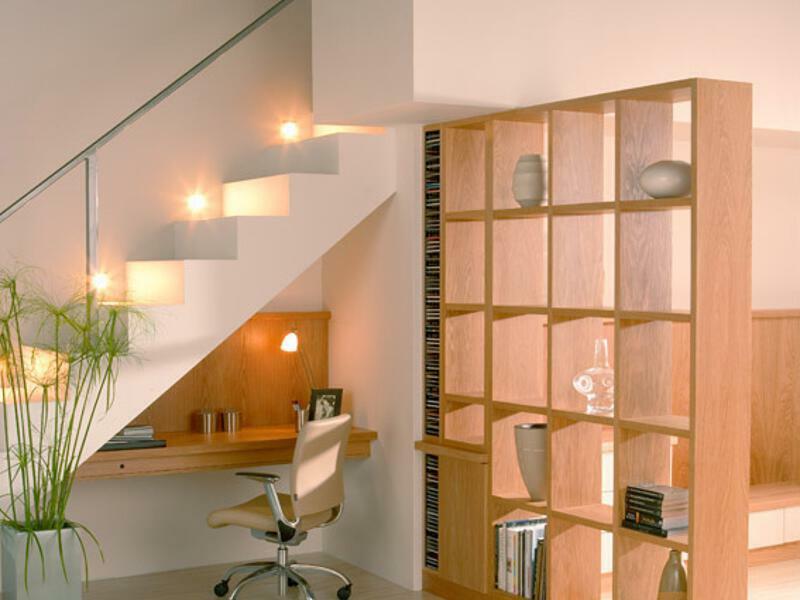 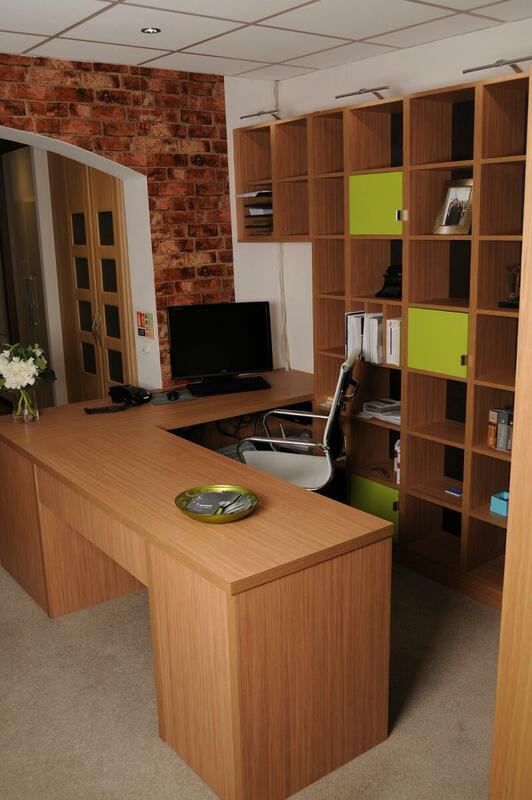 We can create a beautiful home office or a traditional study or library in laminate, wood or painted finishes at a very competitive price. 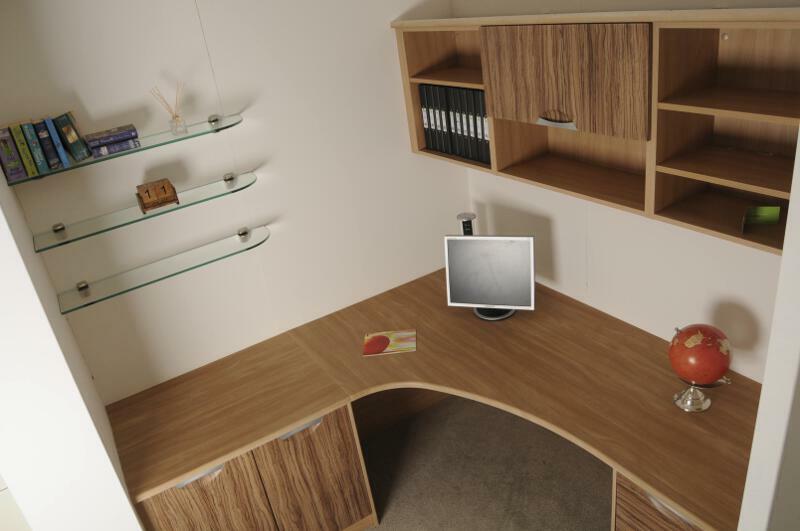 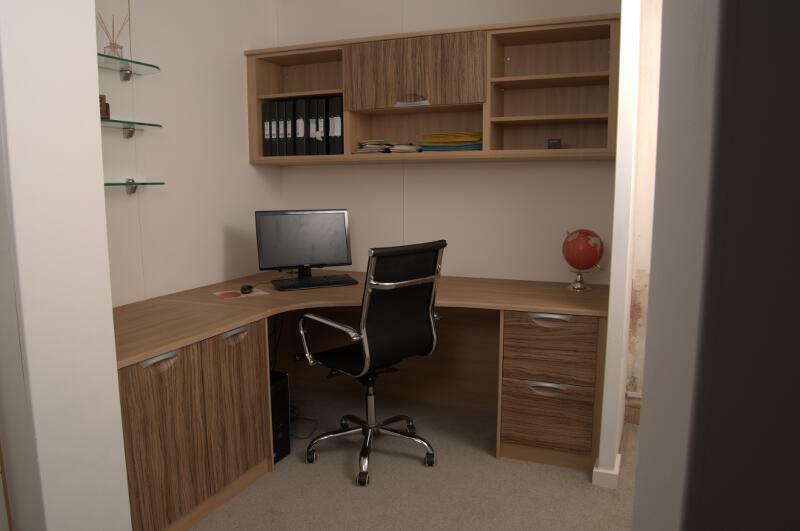 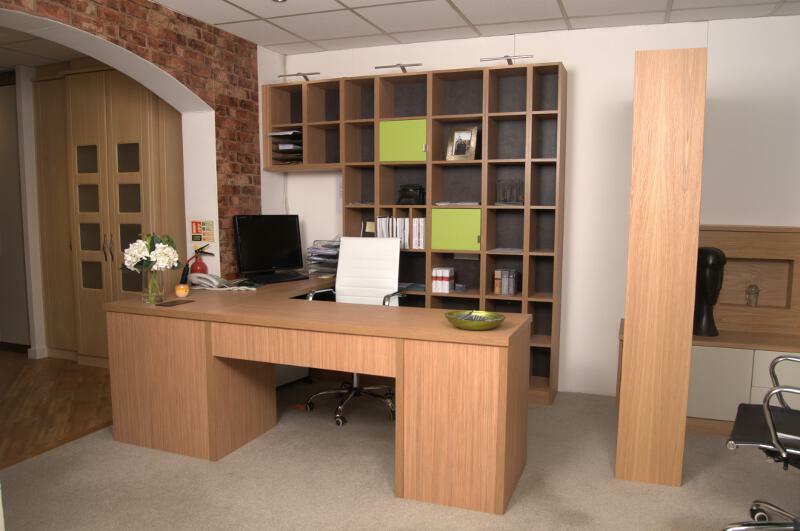 All offices are made to order in any finish. 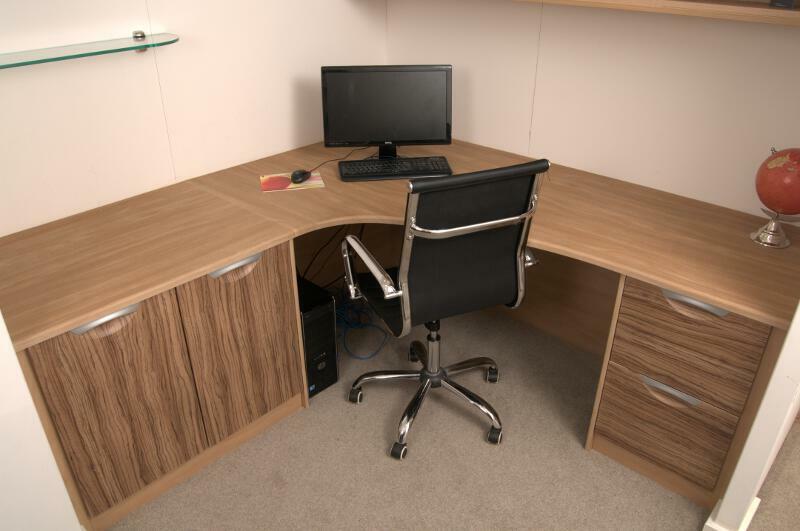 Most installations can be completed in 1 - 2 days. 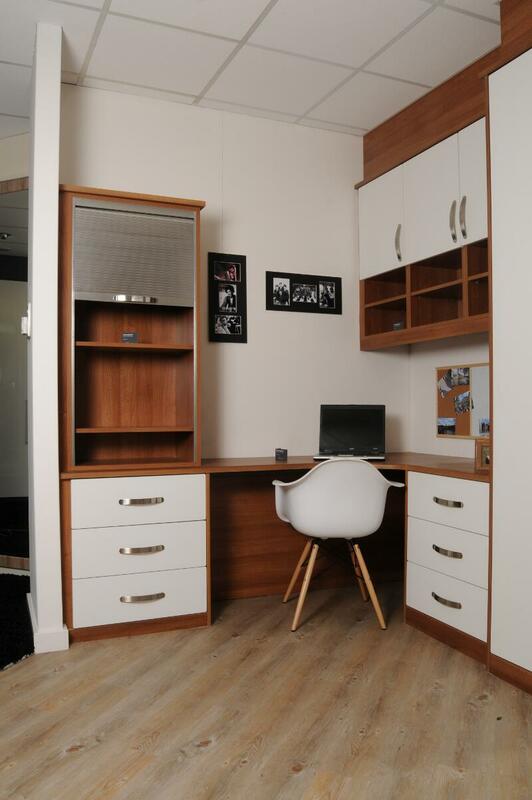 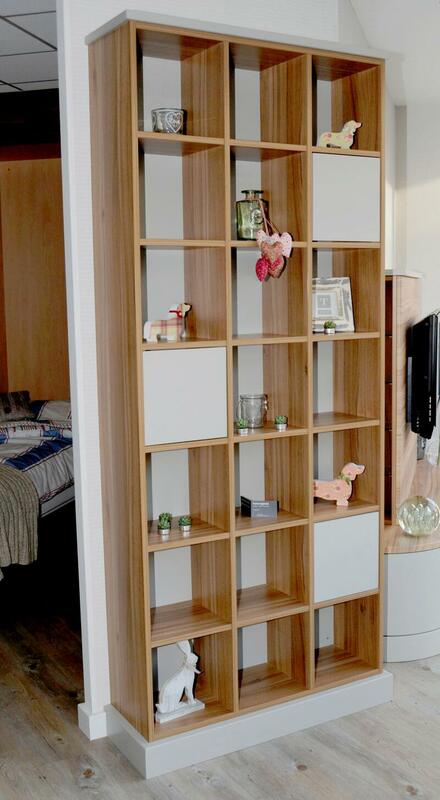 Children’s bedrooms can feature a study area for homework to coordinate with their storage and wardrobe space available, as well as foldaway beds to create more usable space.